New Delhi (CNN) -- Police probing a deadly blast outside the Delhi High Court on Wednesday have released two sketches based on descriptions of suspects from eyewitnesses and they are focused on leads that an Islamic extremist group carried out the attack. At least 11 people were killed Wednesday after a bomb inside a briefcase went off outside the Delhi High Court, India's home minister told lawmakers. The home minister's website said another 76 people were injured and officials fear the death toll will rise. 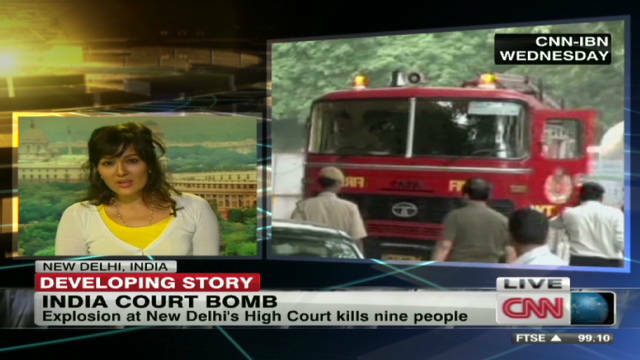 It was the second explosion outside the court complex in four months. "This is a cowardly act and we will never succumb to the pressure of terrorists," Prime Minister Manmohan Singh said during a visit to Bangladesh. Several TV news channels received an e-mail from an Islamic extremist group Harkat-ul-Jihar-al-Islami taking responsibility for the attack. Government officials said its too early to jump to conclusions but National Investigation Agency officials told local media the group is known to be "lethal" and they are taking the e-mail "very seriously." The blast took place about 10:15 a.m., after the court opened and shortly before cases usually begin. It was a particularly busy day at the court. Wednesdays are dubbed "public interest litigation" days, when many members of the public arrive to put cases before judges. The briefcase was placed in front of Gate No. 5, used by litigants and lawyers. "Whatever we could gather from the blast investigations is that it is an IED (improvised explosive device) with ammonium nitrate. We are working with the Delhi Police to get details," National Security Guard Director Gen. Rajen Medhekar told reporters. Pandemonium covered the streets of Delhi as emergency vehicles weaved around crowds, casualties were rushed off on stretchers and stunned residents wandered about with hands over their mouths. The area was cordoned off, and police and bomb-sniffing dogs continued working the scene as rain poured down. 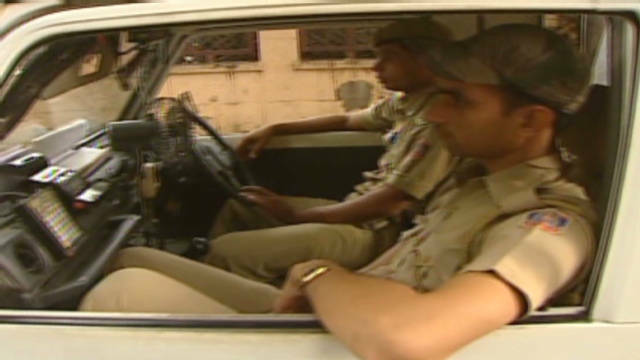 The NIA, a security agency set up after the Mumbai terror attacks in 2008, was also investigating. On May 25, ammonium nitrate wrapped in a bag and placed in a car exploded outside the court's Gate No. 7. 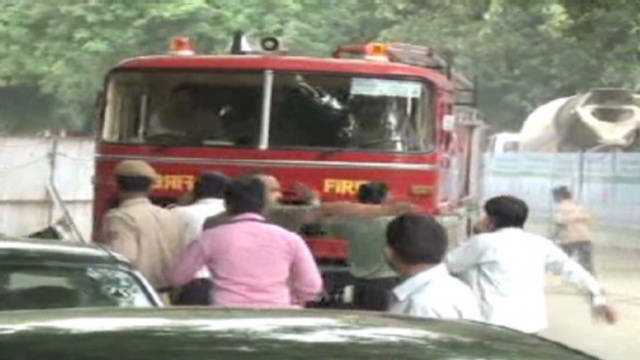 No one was hurt, but the explosion prompted authorities to place Delhi on high alert. "Delhi is a target of terrorist groups. When parliament is in session, and during certain other times of the year, Delhi is placed on high alert," Home Minister P. Chidambaram told lawmakers. Despite ongoing work between intelligence agencies and police, Chidambaram said, "at this stage, it is not possible to identify the group that caused the bomb blast today."